The chain's third Brisbane store is open for breakfast, lunch and dinner — and will provide 24-hour food for Mantra Hotel guests. It has been a busy couple of years for Salt Meats Cheese, and for pizza- and pasta-loving Brisbanites as well. Since early 2017, the Sydney chain has launched a Brisbane food truck, opened its first Brissie store and then added a second bricks-and-mortar location in West End. 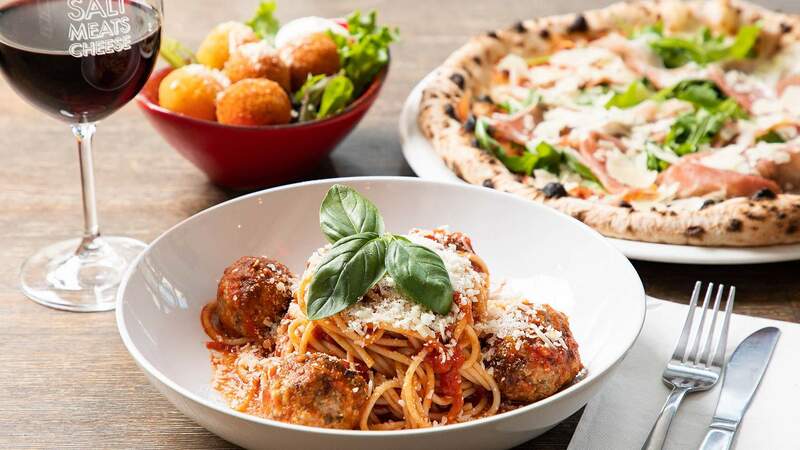 Now, it's slinging its signature Italian food at its third local eatery. 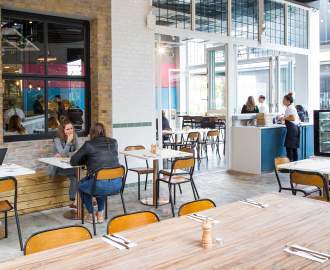 Officially launching on Friday, April 5 but already slinging dishes as part of a soft opening, South Bank joins Newstead and West End among SMC's Brissie digs. If the chain opening up another restaurant sounds familiar, that's because new Woolloongabba spot is also in the works. But, the new store at Mantra Hotel on Grey Street has started welcoming customers first. Taking over the ground floor space formerly inhabited by Stone, the 100-seat restaurant serves up SMC's usual menu. That means slices aplenty, SMC's decadent pasta dishes, and a booze selection that also includes local and imported wines and liquors that you can't get anywhere else. The bar also offers antipasti platters and a new range of bespoke cocktails made just for the venue. 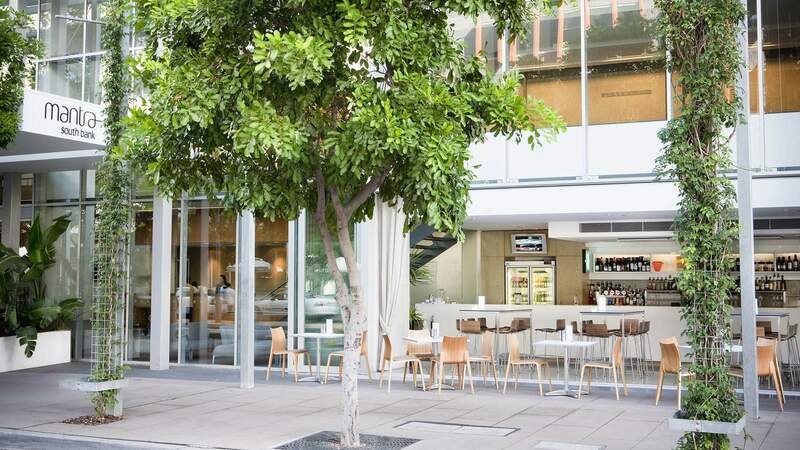 Open to the general public, as well as Mantra guests, the eatery also boasts a greenery-filled al fresco dining area — which fits in nicely with South Bank's general outdoor vibe. And if you were looking for an extra incentive for your next staycation, SMC also does 24-hour service for those bunking down in the hotel. Everyone else can drop by for breakfast, lunch and dinner. Salt Meats Cheese South Bank is now open at 161 Grey Street, South Brisbane.